Building on the success of the original H2NO bag, Sun Mountain developed the H2NO Lite. Constructed with the same waterproof technology as Sun Mountain rainwear, the H2NO Lite has high-quality YKK zippers and sealed seams, plus the fabric is coated on both sides with a 2000 mm waterproof coating. 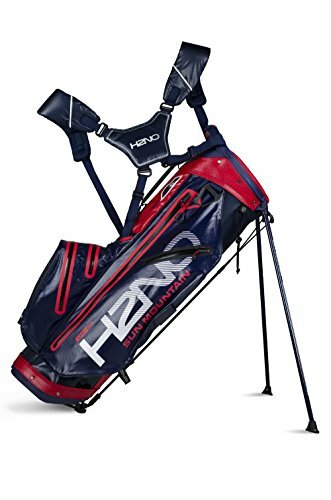 The H2NO Lite is a mid-sized stand bag that provides complete waterproof protection and is perfect for the golfer who doesn't let a little bit of rain spoil a round of golf.